Te Pikinga Roopu from Russell Street School competing in our first regional Kapa Haka competition. Even though we have lots to learn, we are still so proud of our wairua, kotahitanga and panekiretanga! The Board of Trustees can’t provide teaching for students during the upcoming strike. 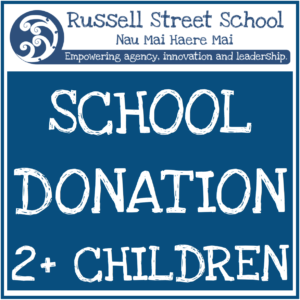 The NZEI has advised the Russell Street Board of Trustees that the principal and teachers at our school will be taking strike action from 9am to 3pm on Wednesday 15 August 2018. The Board has carefully considered the availability of teaching staff, and unfortunately decided that we can’t provide the normal teaching services during the strike. It’s important that you make alternative arrangements for the care of your child/children on the day of the strike. The school will need to close during this strike. We know that this is inconvenient for parents and students alike, but please be assured that student safety is our main concern. Thank you for your understanding. Please contact us if you have any queries relating to this decision. Footage of our awesome Kapa Haka from Te Pae Tamariki 2018. 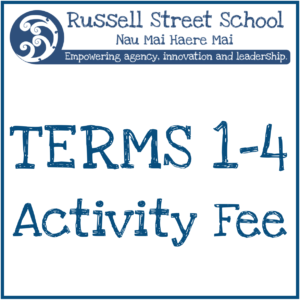 A fantastic ERO Report for Russell St School! We are both excited and proud to share with you the final report from the Education Review Office. The report outlines the great things that are in place at Russell Street to ensure it is a fantastic place for learning. This is a huge acknowledgement of work our amazing and committed team of teachers, support staff, leaders and trustees do to make our school the best possible place for our students. The report confirms that the school continues to be on a 4-5 year ERO review cycle (which is awesome! ), and I would encourage you to read the full report as there is so much to be proud of about our school! Read the full report and letter from Jann Marshall. 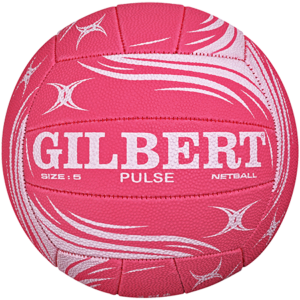 If you have anything you would like to follow up with, please do not hesitate to get in touch. 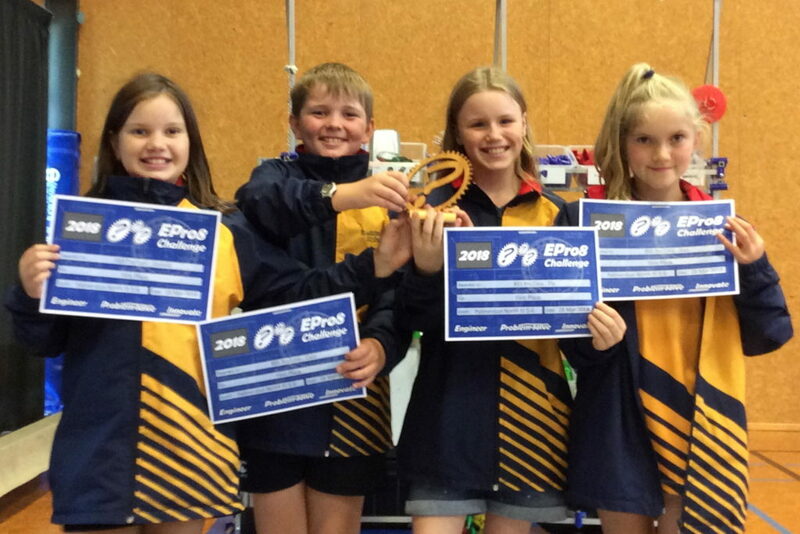 Our two ePro8 teams came 1st and 2nd= respectively in their Science/Technology Challenge. Fantastic effort from all of our learners; Flo, Cam, Daniela and Ava (1st); Emily, Joe, Josh P and Eva (2nd=). 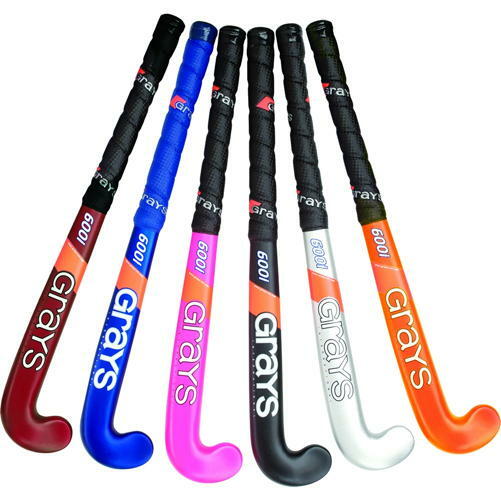 God luck for the semi-final on April 11! What’s the best thing about Palmy? Russell St School pupils have shared their views with us on what they think the best thing in Palmy is. We’ve also come up with some ideas of our own on how we can create an even better city over the next 10 years. Check out our awesome students here on the PNCC facebook page. This week we unveiled the amazing Key Competencies mural which was completed at the end of 2017. It was great to have our Year 6 students, now year 7s at Ross and PNINS, return for the official event. Thank you Carolyn for coordinating this event and guiding our learners in creating this wonderful piece of art.